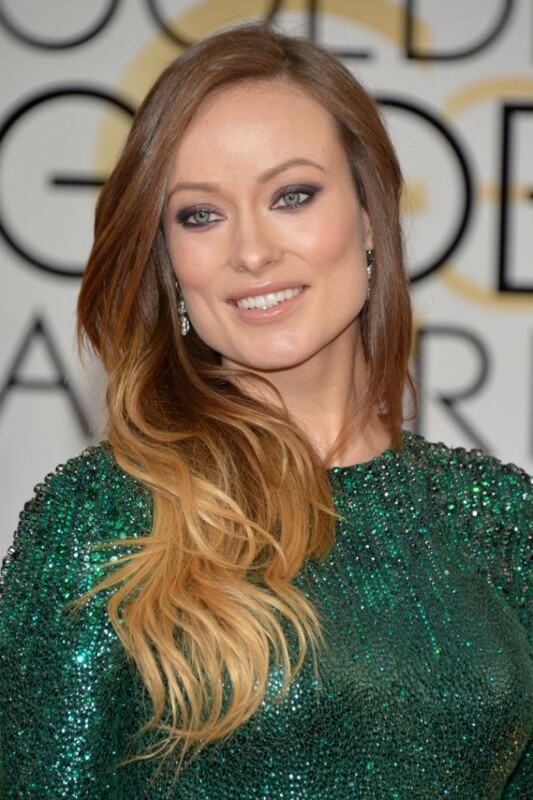 Ombre was the hair color trend for 2014, and the new hottest hair color trend for this year is the balayage. Balayage is a technique of applying color to hair by using sweeping motions. It gives the hairstylists a freedom to put color where they think color is needed. The result should be the look of a naturally sun bleached hair. Balayage can give your hair more depth and dimension, which definitely results with a lift on your complexion. The key is in focusing on several bolder pieces in the front, paired with softer, lighter painted pieces all around. It is a hairstyle approved by many celebrities and we are bringing several of them to you. Check them out and find an inspiration to try this hair color trend this year. Enjoy!